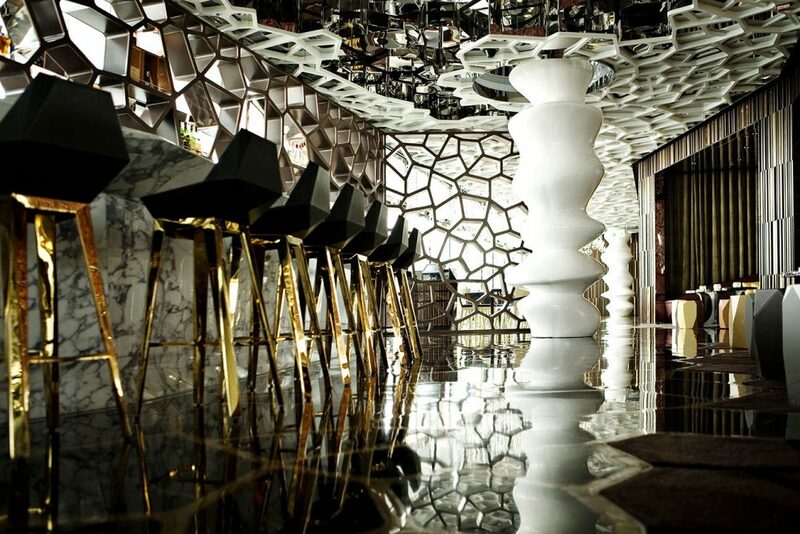 Perched on the 118th floor, the Ritz-Carlton Ozone bar is the highest bar in the world. 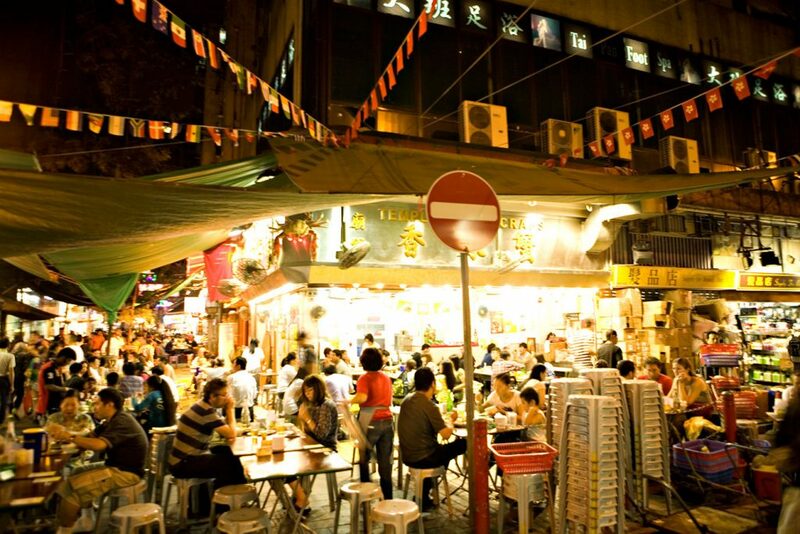 For something more casual, hit the bustling streets and head to Temple Street Night Market for some spicy crab. 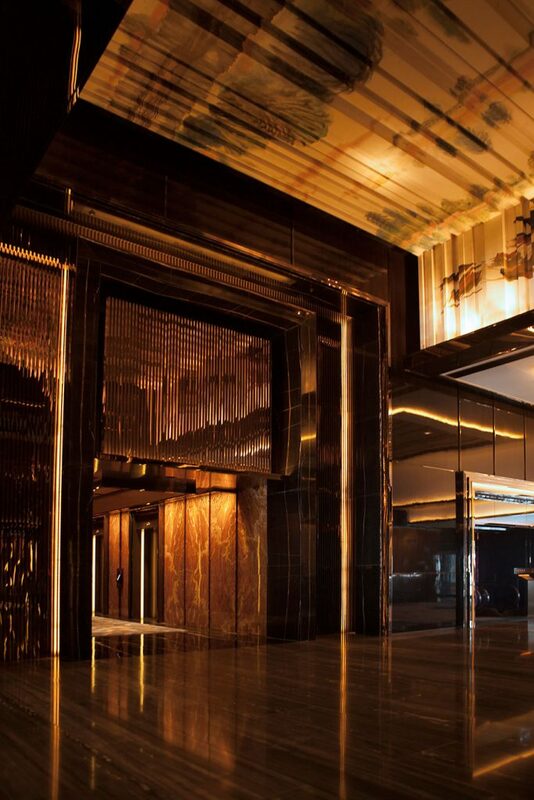 The Ritz-Carlton, Hong Kong’s opulent hotel lobby offers a warm welcome. 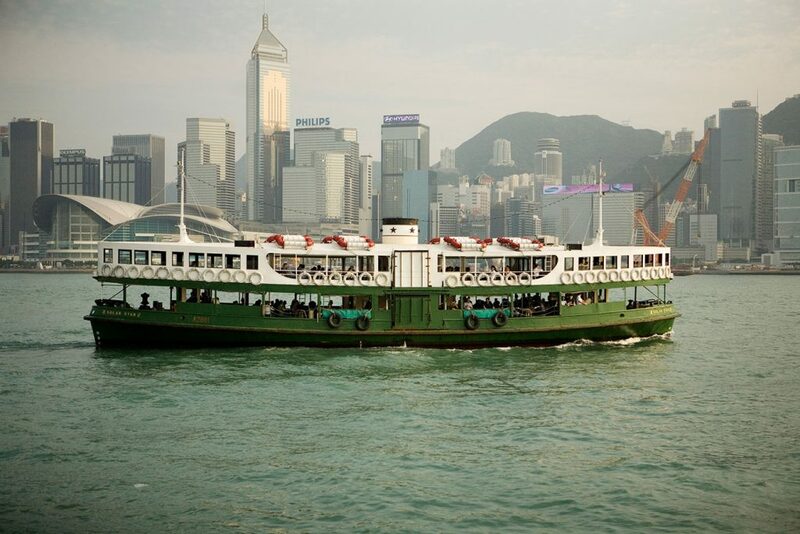 Not far from the hotel, you will find the historic Star Ferry, which will take you across Victoria Harbour, between Kowloon and Hong Kong Island. 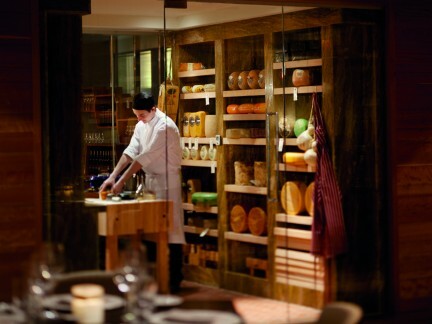 The open kitchen design and high ceiling complete the dining experience at Tosca, which offers Southern Italian cuisine. 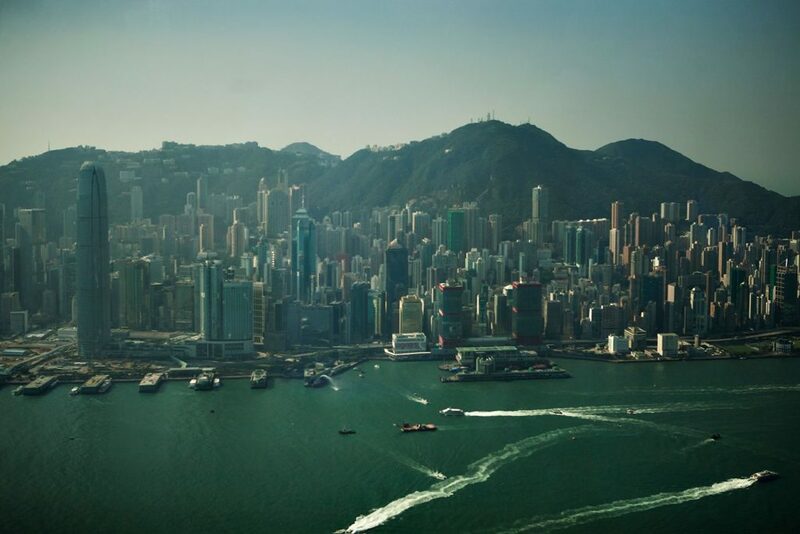 The view from the 118th floor of the Ozone bar offers unrivalled views of Victoria Harbour. 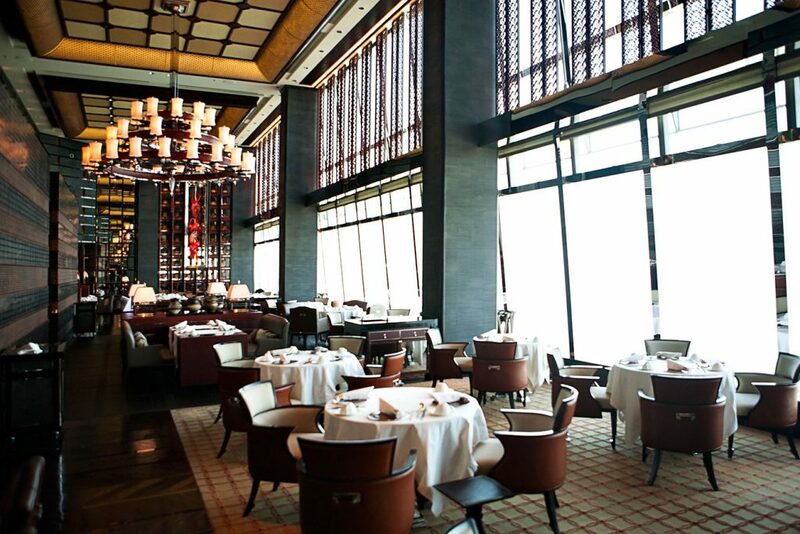 Visit the two-Michelin-starred restaurant Tin Lung Heen for refined authentic Cantonese cuisine. 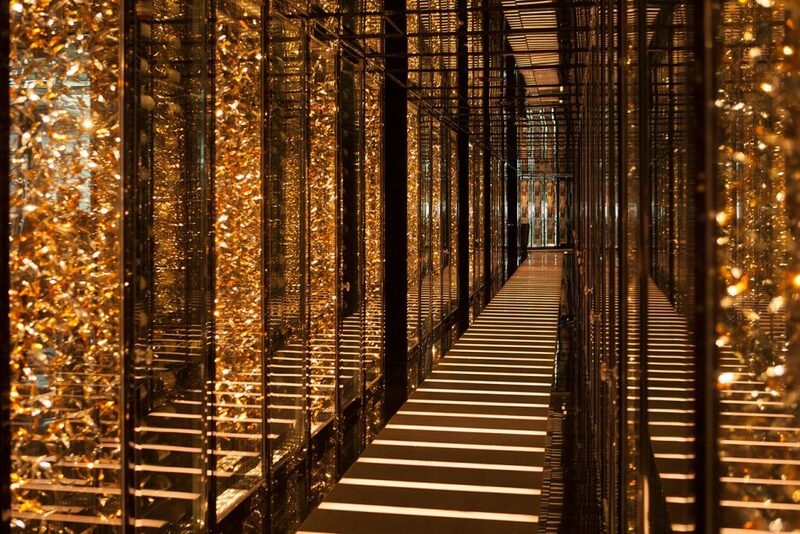 The magnificent wine cellar at Tin Lung Heen restaurant. 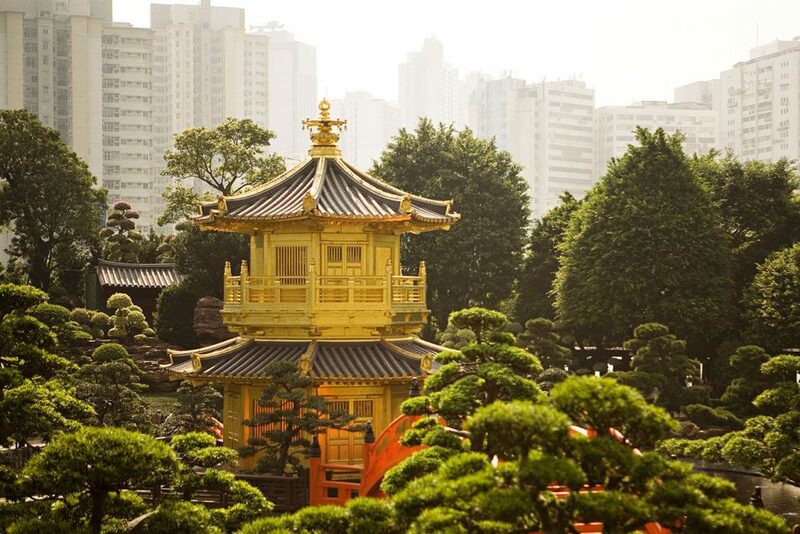 Hong Kong’s Chi Lin Nunnery offers a scenic garden that is meticulously landscaped over 3.5 hectares. 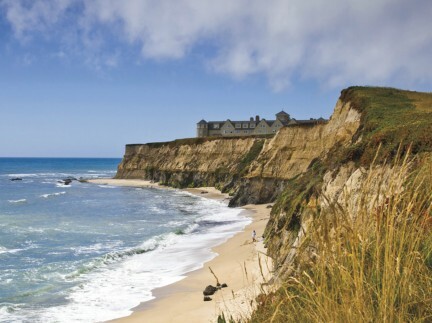 There are certain properties whose luxuries are well above the rest. 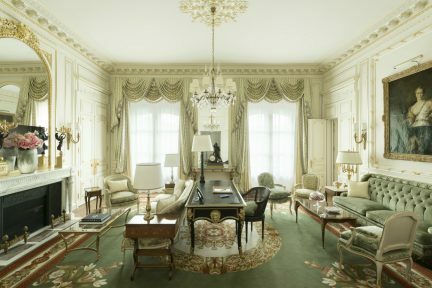 The Ritz-Carlton, Hong Kong surely makes that list. Perched atop the Airport Express Kowloon Station, this luxury hotel—designed by Kohn Pedersen Fox Associates—is the highest hotel on the planet, and among the highest buildings in the world. Occupying the top 17 floors of the International Commerce Centre (the lobby is on the 103rd floor), this five-star hotel on the Kowloon peninsula will take your breath away, starting with the elevator ride, which soars to 1,588 feet at 32 km/h. 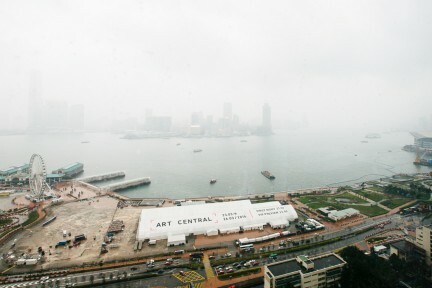 Rooms offer a wealth of amenities and unrivalled views of Victoria Harbour, Hong Kong Island, and the New Territories. 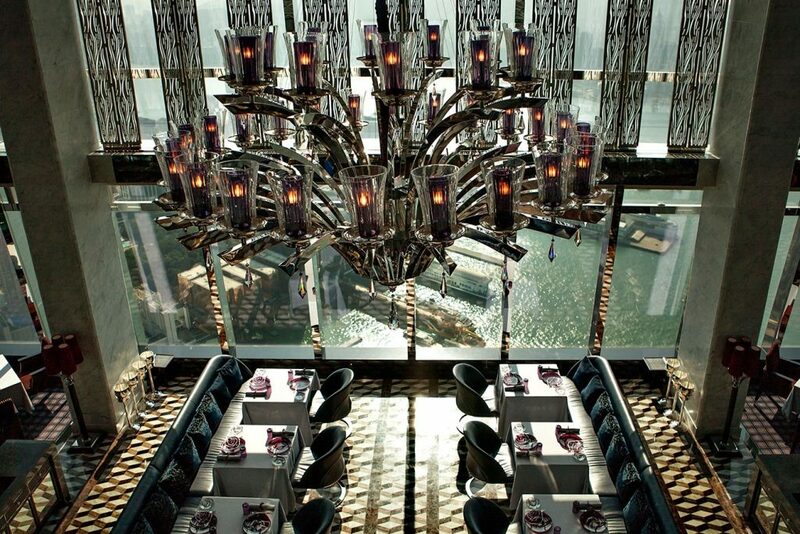 And from Ozone, the world’s highest outdoor bar and patio, to the indoor swimming pool on the top floor, to the two-Michelin-starred Tin Lung Heen restaurant, there are plenty of opportunities for your heart to skip a beat.